Happy October folks! Whilst, I kind of can’t believe how quickly this year is flying by, October is my favourite month, so I’m also excited for cooler, shorter days and all the pumpkin things! 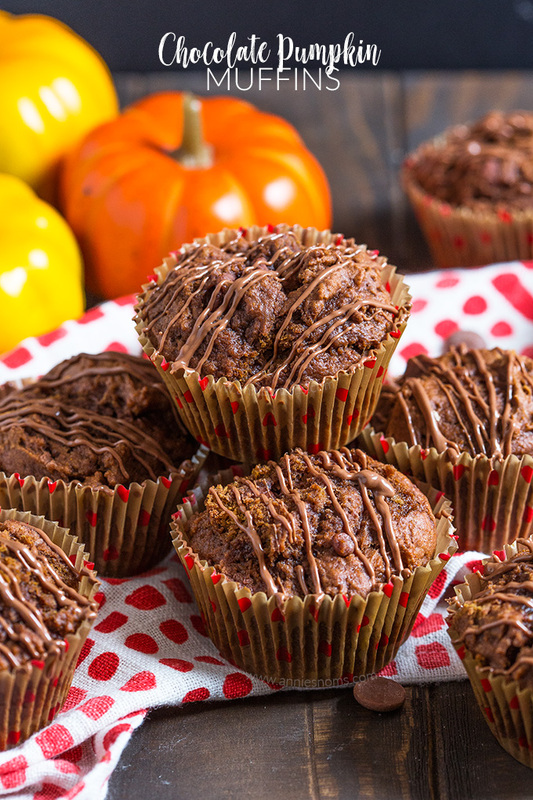 Today, I have one seriously delicious muffin recipe to share with you; Chocolate Pumpkin Muffins. Yes… chocolate for breakfast!! Now that is a reason to celebrate! 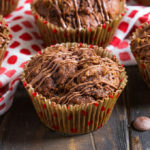 These muffins are super light and flavourful; there’s plenty of spice, along with cocoa powder, an entire cup of pumpkin puree and lots of chocolate chips. 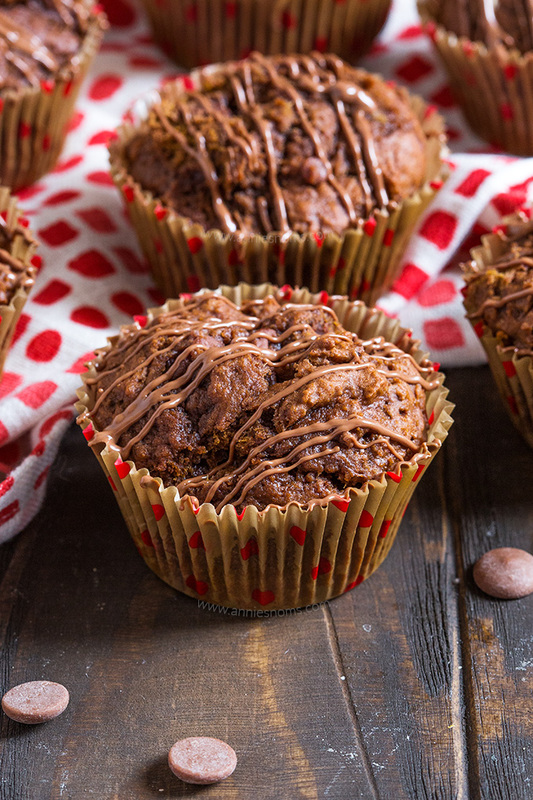 I used my favourite Callebaut chocolate chips and when these muffins are slightly warm… oh my goodness, the oozing chocolate chips are insanely good!! I know these muffins will not win any beauty contests, but it doesn’t matter to me when they taste as good as the do! 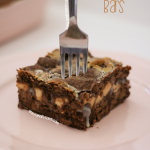 What a combination spices, pumpkin and chocolate are together! Every year when pumpkin season comes around, I get so excited to find new flavour combinations I can do. 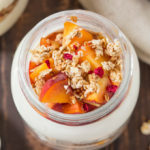 Pumpkin is one of those ingredient that adds an earthiness to anything you put it with, be it sweet or savoury. I made a pumpkin gnocchi dish the other week and that was just as delicious as using it in my bakes. 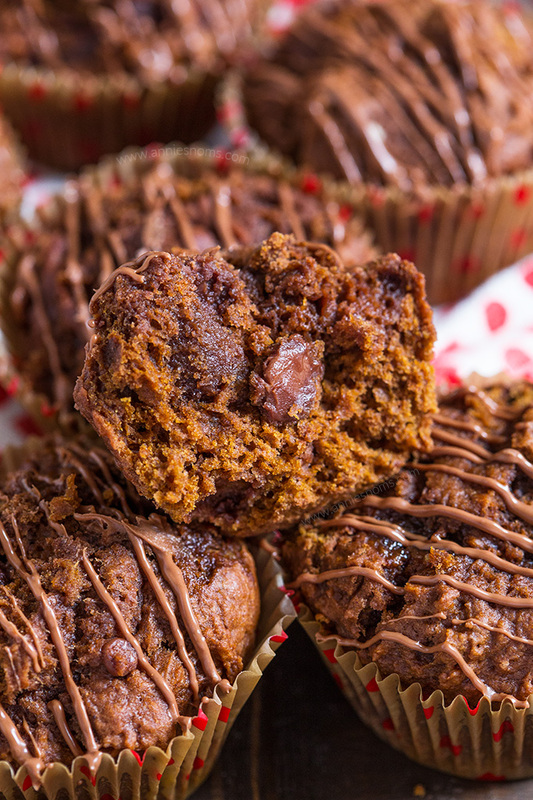 Now, another thing I love about these Chocolate Pumpkin Muffins are that they are super easy to make, you don’t need any fancy equipment as I always make my muffin batter by hand. 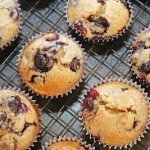 I find that if you make muffin batter with a mixer, it can easily be over mixed and that will result in rubbery muffins. Preheat the oven to 180C/350F and line a 12 hole muffin tin with liners. Alternatively you can spray your muffin tin with cooking spray and bake the muffins directly in the pan. Place the flour, baking powder, bicarbonate of soda, salt, spices, sugar and milk chocolate chips into a large bowl and stir briefly to combine. Make sure all the chocolate chips are coated in flour. Add in the melted butter and eggs and mix until combined. Add in the pumpkin puree and continue to mix by hand until the batter has come together and there are no lumps of flour. The batter will be very thick. Divide the batter between the muffin liners. Fill them level - I used a heaping 2tbsp cookie scoop to ensure even muffins. Place in the oven for 15-20 minutes, until risen and an inserted skewer into the centre comes out clean. Leave to cool for at least 15 minutes before digging in. These muffins are especially good when warm as the chocolate chips are melty. You can also serve them at room temperature. 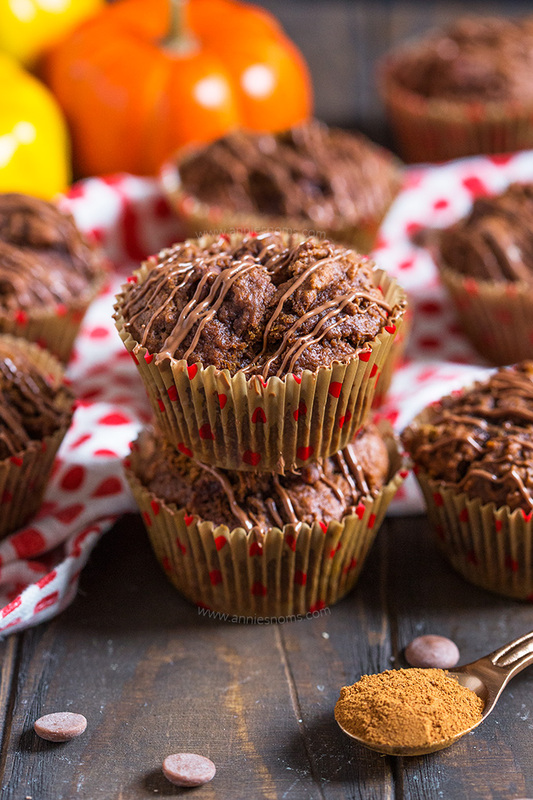 Chocolate Pumpkin Muffins will keep in an airtight container, at room temperature for 5 days. As with most spiced things, they will taste more intensely spiced on the second day. Note: I drizzled more melted chocolate onto my muffins - this is totally optional. I just melted some chocolate in a bowl, tipped it into a small Ziploc bag and then snipped a tiny bit of the corner of the bag off to drizzle it over each muffin. I am so glad it’s pumpkin season and these muffins look the absolute best. Interested in trying them. What a sneaky way to get my husband to eat pumpkin muffins!! 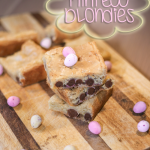 I’ll be making these next weekend!! great flavor combo! I can see where the chocolate / pumpkin combo would be a good way for people who aren’t totally sold on pumpkin to be enticed to have some. Chocolate and pumpkin are two of my favorite flavors! I love chocolate and pumpkin! I’d be honored if you shared this at our What’s for Dinner party.